The environmental noise impact assessment / noise test / noise surveys undertaken by Impact Acoustics can differ from a proposed air conditioning plant or an existing industrial extractor fan impacting on small residential developments to larger scale developments. Sources of noise can include railway noise, road traffic noise, aircraft noise and more frequently wind turbine noise. Noise impact assessments/noise surveys are required within both the public and private sectors in a range of commercial and industrial projects. The effects of noise from existing or proposed road or rail traffic schemes impacting on residential developments can be assessed using noise measurements, calculation and modelling techniques. Noise surveys / noise impact assessments can be undertaken at both the preliminary design stage and also at all other stages of the proposed development in order to fully identify potential adverse noise impacts and recommend mitigation options. More people are affected by noise from transportation sources than any other. For road, rail and air transport, there are established and recommended methods for predicting the noise. 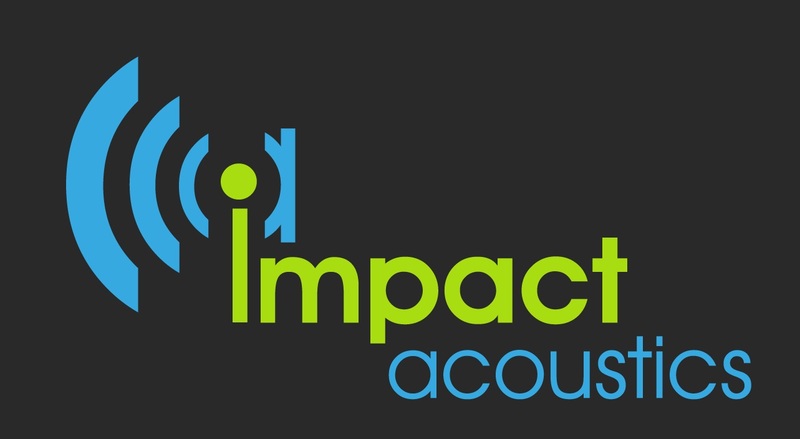 Impact Acoustics provides all necessary measurements, assessments and technical capability to support the noise and vibration input into an Environmental Statement. Impact Acoustics have the knowledge and skills for a full range of Environmental Noise Assessments and written Noise Reports in accordance with the relevant British Standards and confirm the requirements set out by the local governing department, be it Environmental Health, Planning or Building Control. Impact Acoustics will work for you alongside the local authority to ensure your noise issues are discharged accordingly and that a suitable solution is achieved that satisfies all interested parties. Impact Acoustics assist their client through the application process; liaising with the local authority, conducting the appropriate noise impact assessment / noise survey, compiling the acoustic report, and providing a noise mitigation strategy, if required.